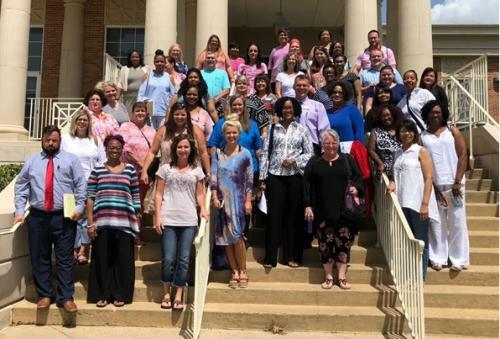 Thirty Seven Staff members from Camden Fairview Schools participated in the Professional Learnning Communities at Work Institute in Rogers Arkansas July 11-13, 2018. 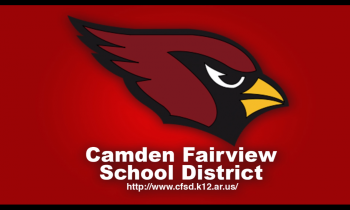 Camden Fairview Elementary and Ivory Primary have been recognized by the Office for Educational Policy at the University of Arkansas as schools where students are “Beating the Odds”! 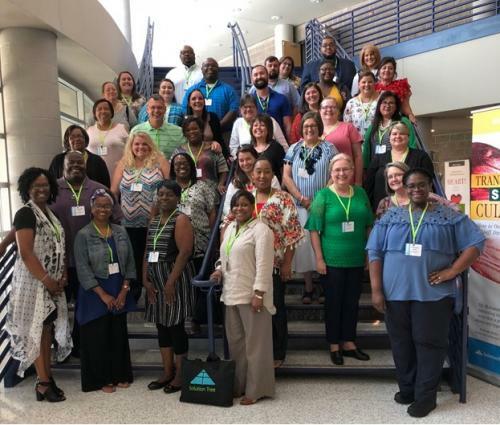 Students at Fairview Elementary and Ivory Primary demonstrated high growth on the ACT Aspire even though the school serves a high-poverty population. 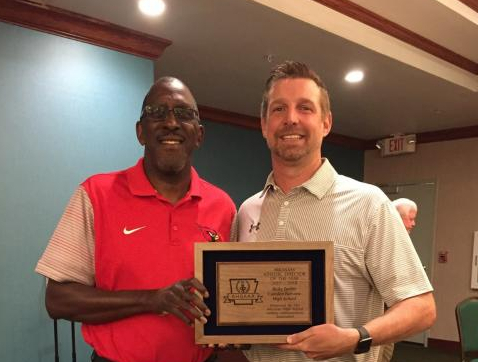 The Office for Educational Policy creates an annual report entitled the Oustanding Educational Policy Awards and recognizes schools with high student growth which OEP believes is the best indicator of the positive impact that your school is having on students. This report is based on the 2017 growth score calculated by the Arkansas Deparment of Education. These growth scores reflect how much students at the school improved from 2016 compared to how much they were expected to grow considering prior achievment. 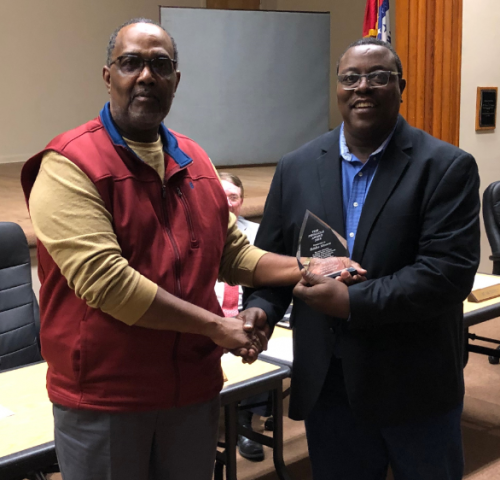 The Pinnacle Award from the Arkansas School Board Association was presented to Reverend Eddie Ray Moore, President of the Camden Fairview School Board. The Pinnacle Award is given to school board members who attain 200 hours of board member training.